First Empire, Regency costumes. 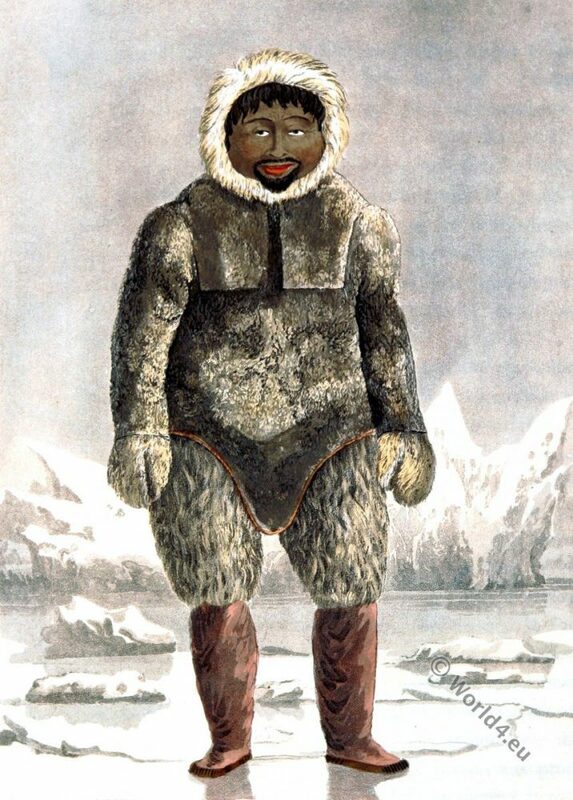 First third of the 19th Century. 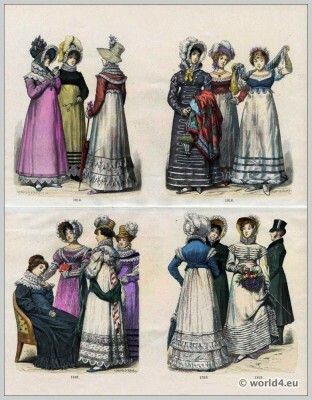 Top row left: Fashion of the year 1814. 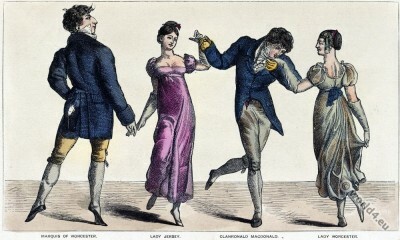 Right: Fashion of the year 1818. Bottom row left: Fashion of the year 1819. Right: Women’s Fashion of years of 1818 and 1819. 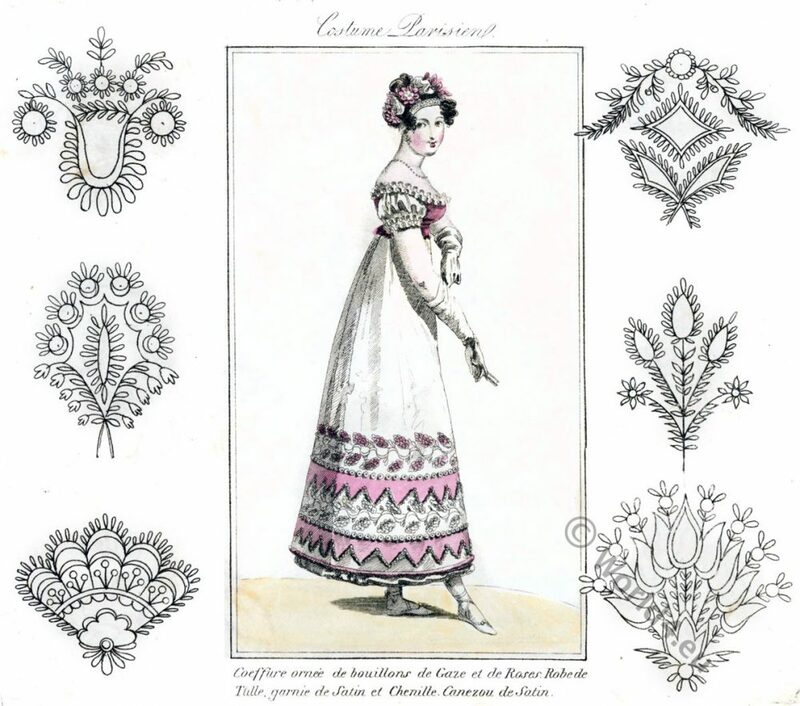 Associated to: Fashion in the Reign of Napoleon I. 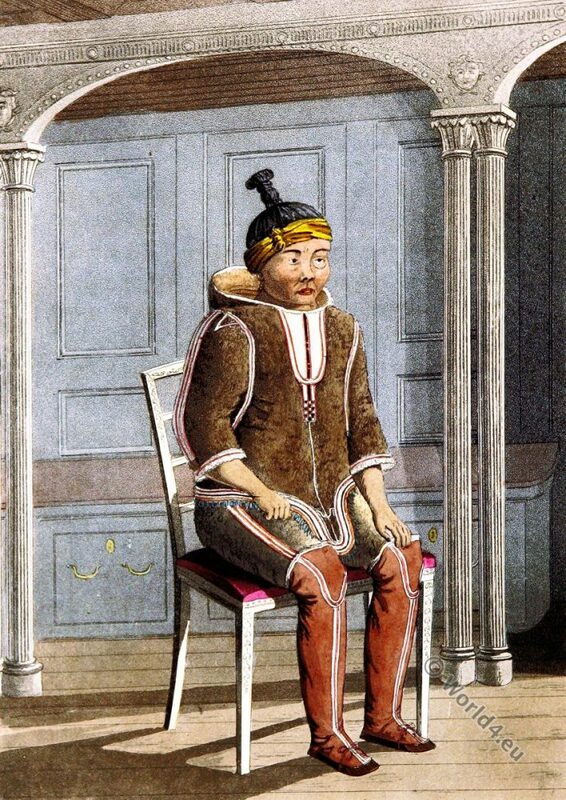 1804 to 1814. This entry was posted in 1818, 19th Century, England, First Empire, France, Georgian period, Germany, Headdresses, Regency period, Restoration and tagged Bonnet, First Empire Style, France restoration costumes, Münchener Bilderbogen, Regency period on 1/23/14 by world4.